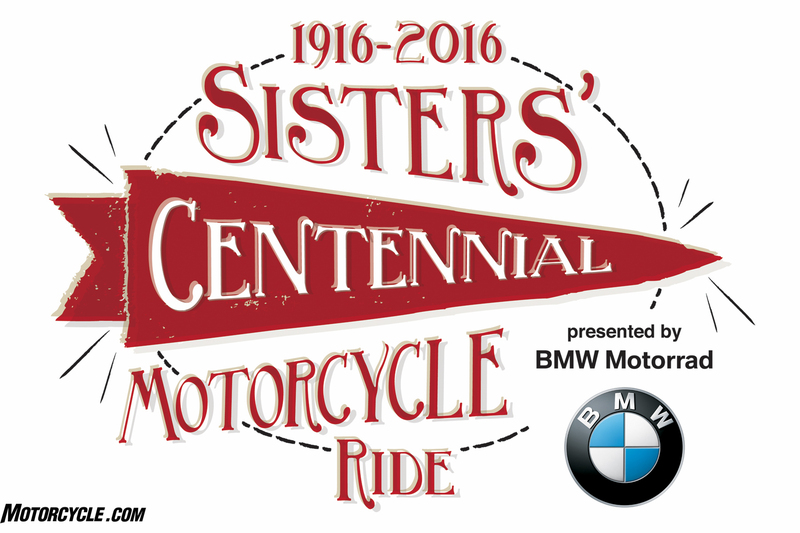 Participants in the upcoming Sisters’ Centennial Motorcycle Ride have the opportunity to try out the 2016 BMW F 700 GS adventure bike for a full or half-day demo ride. 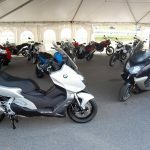 Riders who donate $50 or more to the charities benefitting from the event can have their own bike trailered while they try out the versatile new lightweight, low suspension adventure machine. 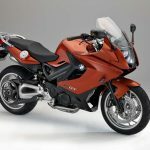 “If you’ve wanted to try out the F 700 GS, here’s an opportunity to do it in a safe, guided real-world adventure, benefitting a worthwhile cause,” commented Sarah Schilke, National Motorcycle Manager, BMW Motorrad USA. 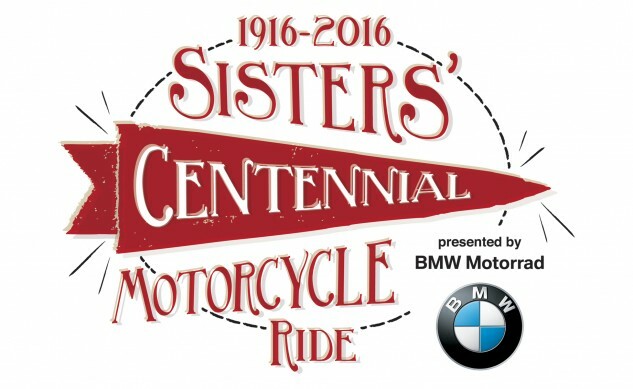 Sisters’ Centennial Ride participants interested in registering for a demo ride should contact the ride organizers at Admin@SistersMotorcycleRide.com or register with ride staff during the ride. 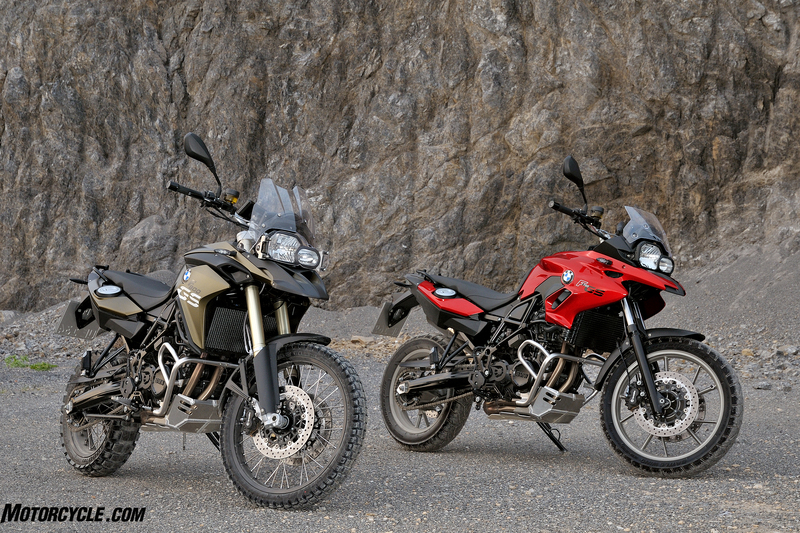 Full gear is required (helmet, jacket, gloves, pants and over-the-ankle boots). 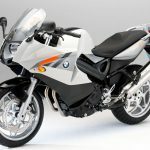 The three-week cross-country motorcycle adventure for women, presented by BMW Motorrad USA, commemorates the 100th anniversary of Adeline and Augusta Van Buren’s historic motorcycle ride across the United States. The ride route will follow the Van Burens’ 1916 route as closely as possible, often along the Lincoln Highway. 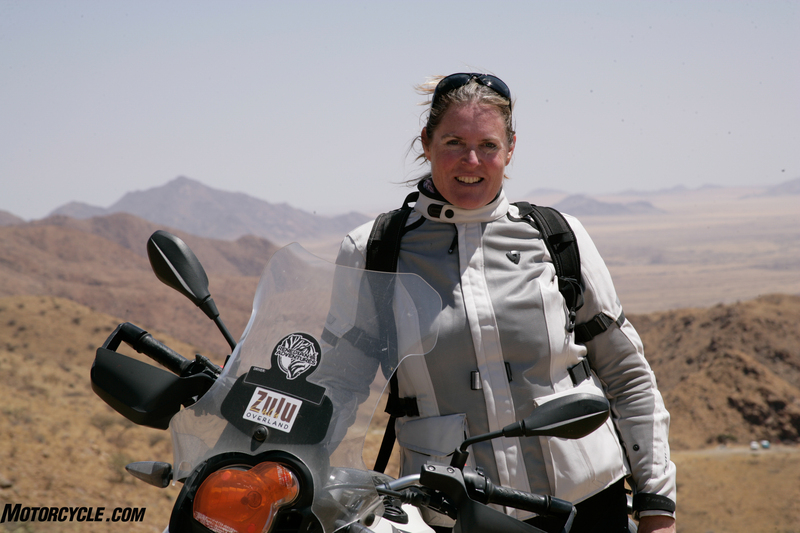 Combining scenic routes, community events, and important stops along the Van Burens’ own journey, the route is designed to facilitate both safe and adventurous touring as well as the courage and capability of women as cross-country motorcycle riders. 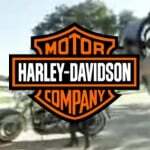 Beginning July 3 in Brooklyn, New York (where the Van Buren sisters commenced their journey in 1916) and concluding July 23 with a group ride into San Francisco, CA, the Sister’s Centennial Motorcycle Ride will raise awareness and funds for two women’s charities: Final Salute, Inc., a national women’s veteran’s organization, which provides temporary and permanent housing for the over 500,000 homeless female veterans in the U.S.; and the Women’s Coalition of Motorcyclists, which supports scholarships to increase the number of female instructors and coaches for road, dirt and track motorcycle rider training. 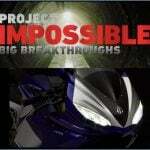 Riders interested in joining the ride may participate in all or part of the journey. A day rider option includes riding with the “main” group of riders, a route sheet of the day’s ride, rider support, dinner with the group and a commemorative T-Shirt. This registration option is for a maximum of three days. 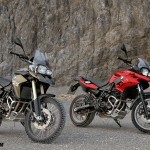 Riders wanting to join the event for four or more days would need to register differently. 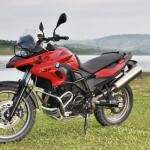 The day rider option does not include tolls, fuel, hotel rooms or entry fees to museums or other venues. Separate payment is required for those items. Women, and men, have additional shorter-duration options for participation, including attendance at the Launch Party in Springfield, MA, July 4, 2016, and the Grand Finale Party in San Francisco July 23rd. A Meet & Greet registration option in Carson City, NV on July 22nd allows riders to join the cross-country participants on the final leg of the trip, where the group crosses the iconic Golden Gate Bridge into San Francisco. 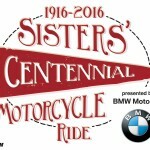 For registration information and options, visit the event website at www.SistersMotorcycleRide.com. 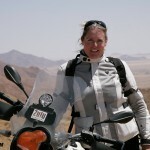 For more information on the history-making Van Buren sisters, visit: www.sistersmotorcycleride.com/womens-motorcycle-ride-inspiration and www.VanBurenSisters.com.